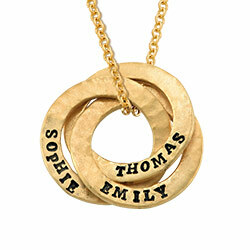 Show off your sense of fashion with this classic 14K Gold Stylish Name Necklace hanging on a delicate twisted gold chain. 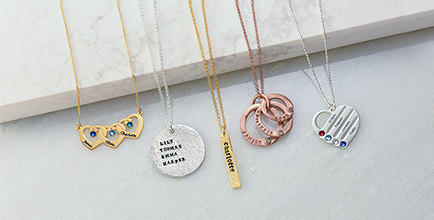 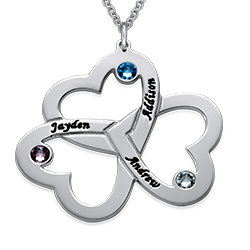 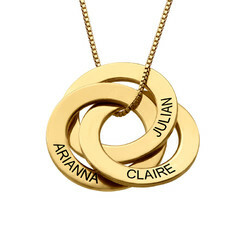 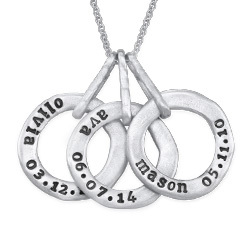 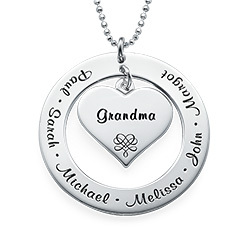 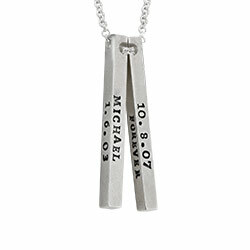 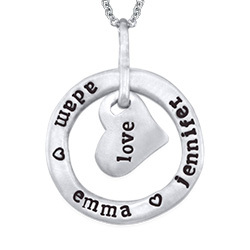 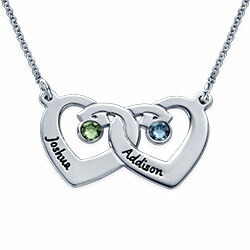 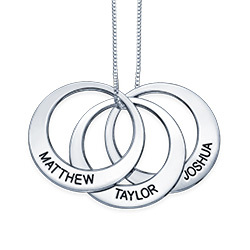 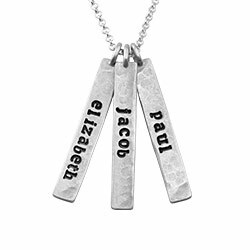 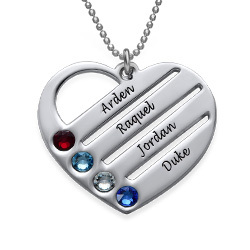 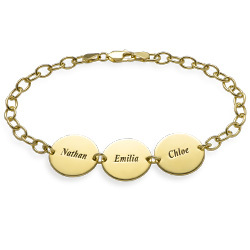 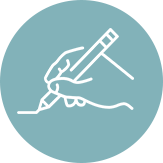 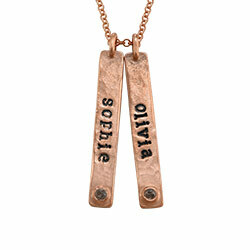 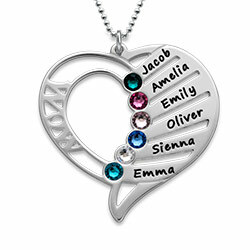 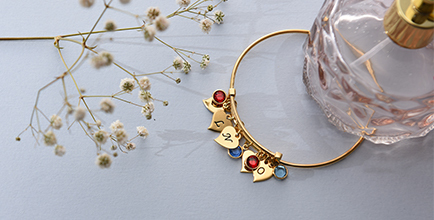 Name necklaces never go out of style, and the elegant script writing is always on trend. 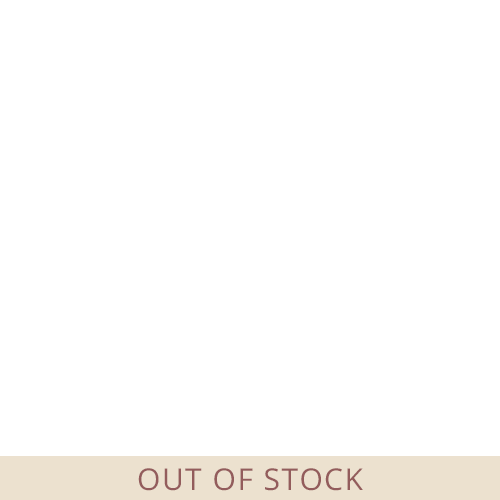 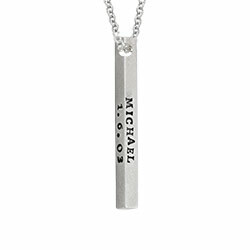 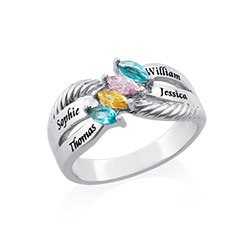 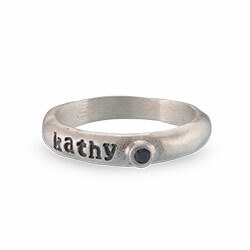 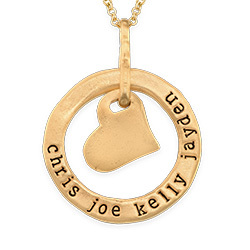 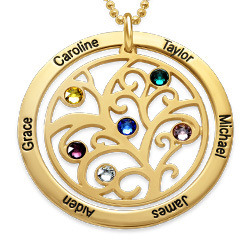 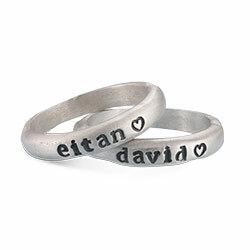 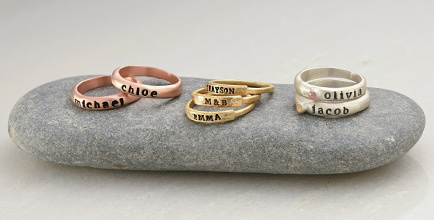 If you’re looking to buy yourself a special piece of personalized jewelry this is it! 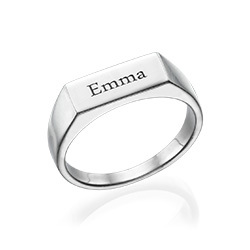 You’ll enjoy wearing it for years to come. 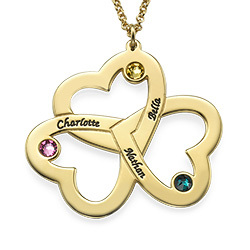 Need a gift for your mother, grandmother, sister, or any other woman in your life? 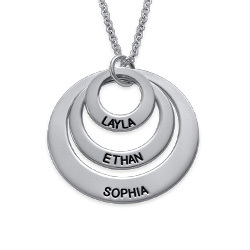 A name necklace is an excellent choice.